Keep in mind that should only be use this type for traveling and not as a chair or crib substitute. 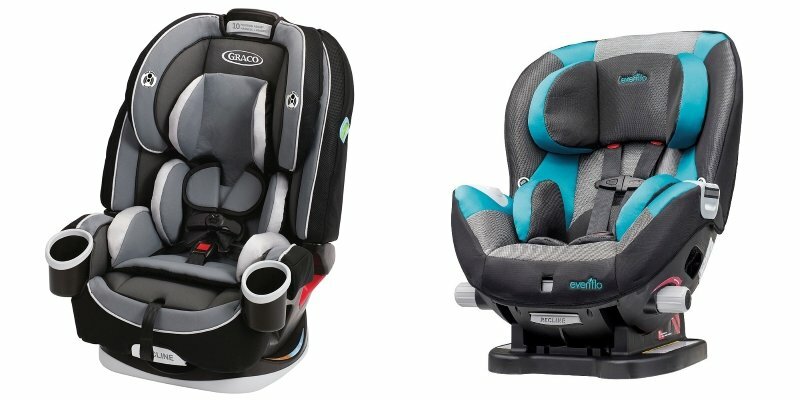 When your baby is too big or old for the rear-face type, it’s time to upgrade to a forward-facing child car seat. This seat is ideal for baby ages 2 to 5 years old. Your kid is required to stay in this type with a harness until he reaches its height and weight limitations. Most kids can use this safety seat longer as a lot of models come with harnesses that can accommodate kids for up to 80 lbs. Convertible. You can convert car seats to forward-facing by making some adjustments to it such as moving its harness above your kid’s shoulders and changing its position to upright from semi-upright. The lower anchor or seat belt path is also used when installing it. All-In-One. It is comparable to a convertible model when used as a forward-facing. Combination. 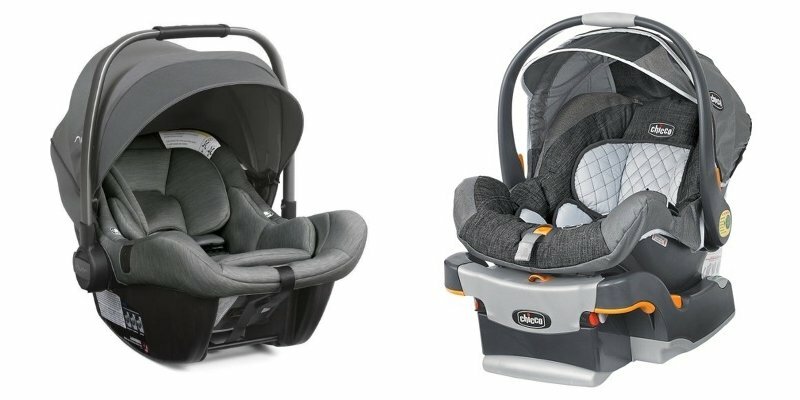 This car seat combines forward-face and booster harness features. 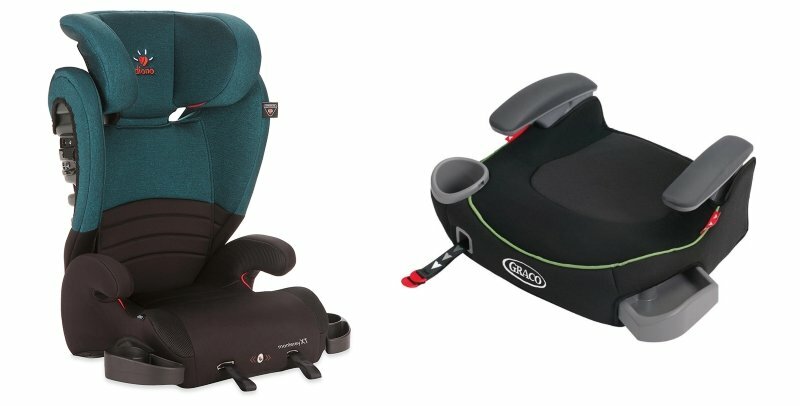 You can use this combination child car seat as a booster by removing its harness. It also comes with a designated path for lower anchor or seat belt for installation. However, you can only use it as forward-facing. This type helps in ensuring that the seat belt of your car is fitted correctly on your kid who has outgrown the rear-face car seat but still not big enough to adequately fit in your vehicle’s seat belt. It is recommended for kids starting at the age of 5 up or until the car’s seat belt is suitable for them. A booster seat can usually accommodate kids for up to 100 lbs. It will lift your kid up so that your car’s seat belt fits him properly. Without this seat, a regular seat belt can cause injuries to his spine and stomach as it can ride up across his neck or stomach. Highback. Highback booster comes with a back that will provide your kid with neck and head support. There are also some models that feature a built-in shoulder belt adjuster in the headrest as well as an adjustable headrest. This is ideal for cars with lower seat backs. Backless. Just as the name implies, this model does not come with a back. You should only use this if your vehicle can provide enough head support for your child. I think it’s best to take the baby car seats all in one. The child gets used to the car seat, it can be stressful for him if he is put in a new car seat.